On the 2nd of June 2018, The Green. LIVE & The Green. Craft Bar are proud to announce their 3rd Annual Beer Festival with a twist - a delicious twist of Gin to the mix! Ten local craft breweries, 5 Gin distilleries, delicious food and the best local entertainment. Craft beer and Gin have exploded across South Africa! 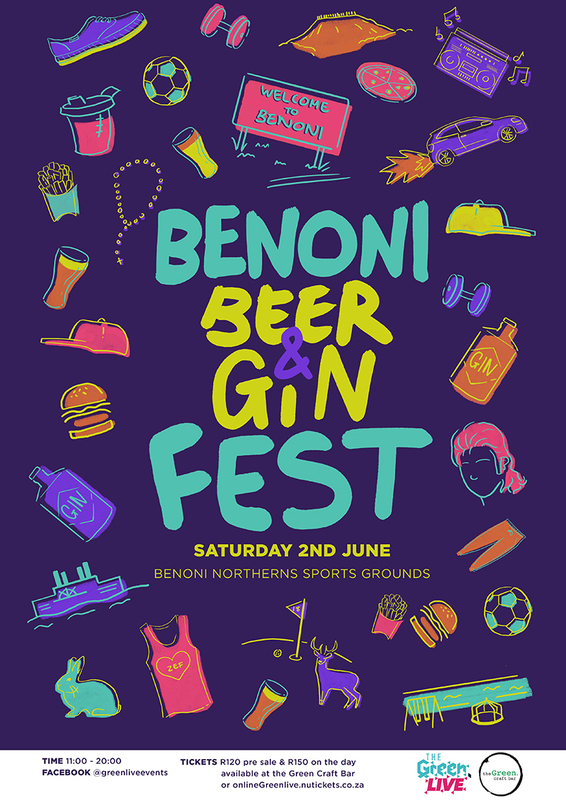 It has been a year of manic brewing and experimental distilling and the Benoni Beer & Gin Fest is excited to bring these amazing tastes to our backyard at Benoni Northerns Sports Grounds. Brewers, distillers and bands will be announced soon so be sure to keep an eye on our page for further details or visit The Green. Craft Bar at the Benoni Country Club. The first 1 000 entrants to the Beer & Gin Fest on the day will also receive a FREE branded Beer & Gin cup! - Limited early bird tickets available at R100 a ticket (plus R6 booking fee). - Normal entry: R120 (plus R6 booking fee). - Limited physical tickets available: R120. Tickets are limited to 2 000 and were sold OUT at last year's Festival, so get yours today! - SMACK! Republic Brewing Co.
No food or drinks allowed through the gates – we have a marvelous selection of healthy, delicious options tailored for your enjoyment. You enter the premises and surrounding facilities at your own risk. The Green. Craft Bar and The Green. 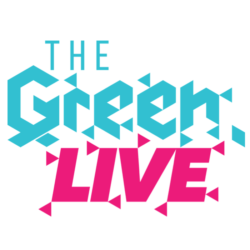 LIVE, its owners, agents, staff, sponsors and management will not be responsible for any death, loss, injury and / or damage of any nature whatsoever, irrespective how such death, loss, injury and / or damage occurs, regardless whether such death, loss, injury and / or damage is caused through any act or omission by The Green. Craft Bar and The Green. LIVE, its owners, agents, staff, sponsors or management.